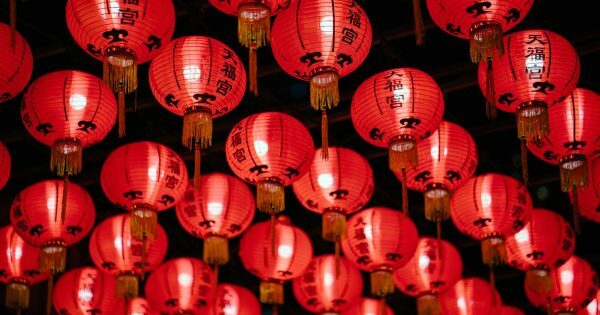 Chinese New Year falls on Tuesday 5th February and this year will mark the year of the pig. 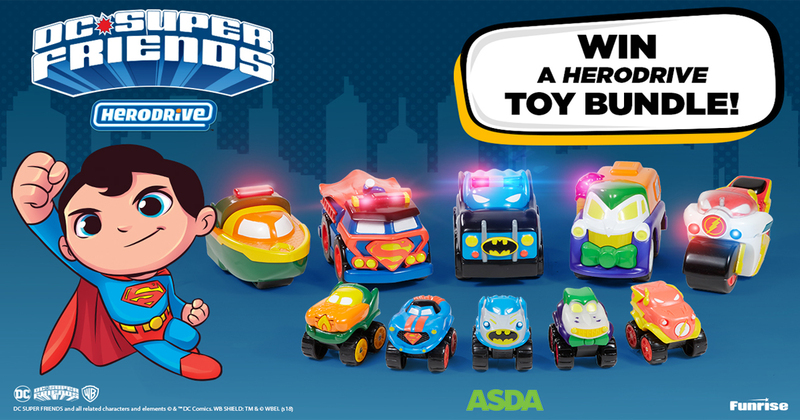 To help you celebrate, here are a few ideas for decorations that the kids will love to get involved with! 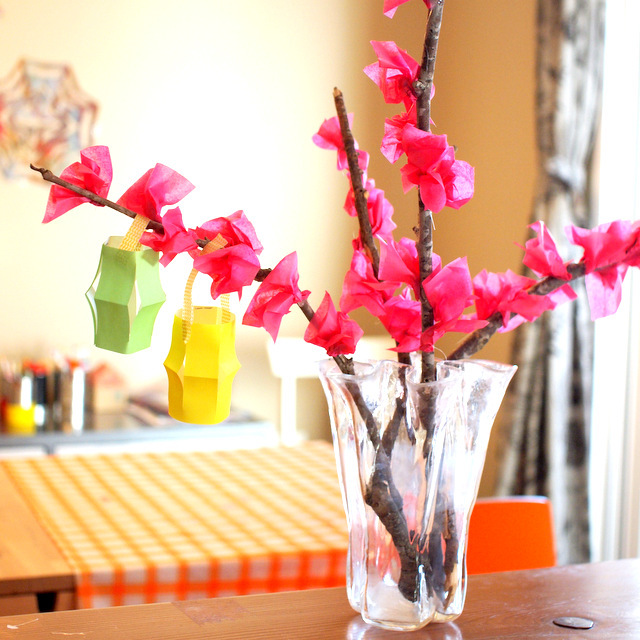 During Chinese New Year people decorate their homes with plum blossoms which represent reliability and perseverance, hence the inspiration for this beautiful Paper Blossoms craft by Pink Stripey Socks. From choosing the ‘perfect’ twigs to crumpling up tissue paper and using a hot glue gun, this is a fun craft for you and the kids to bond over. For full instructions, please click here. 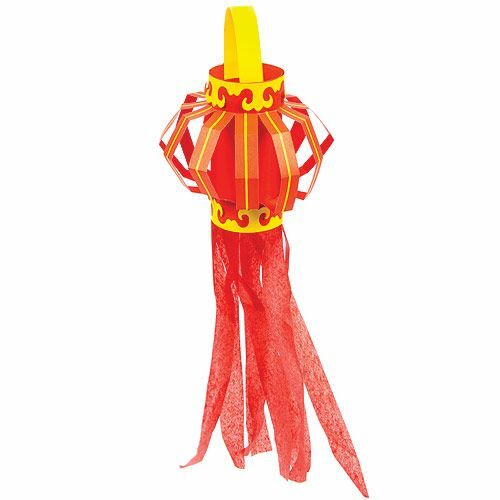 Whether you’re hosting a Chinese New Year party or are celebrating the wondrous Lantern Festival (the day that marks the end of Chinese New Year), why not make your very own red and gold Chinese lanterns to set the scene. We love this kit from Baker Ross that includes card templates, self-adhesive card decorations and tissue paper streamers. These colourful paper dragons courtesy of Little Crafty Bugs are super fun and easy to make! 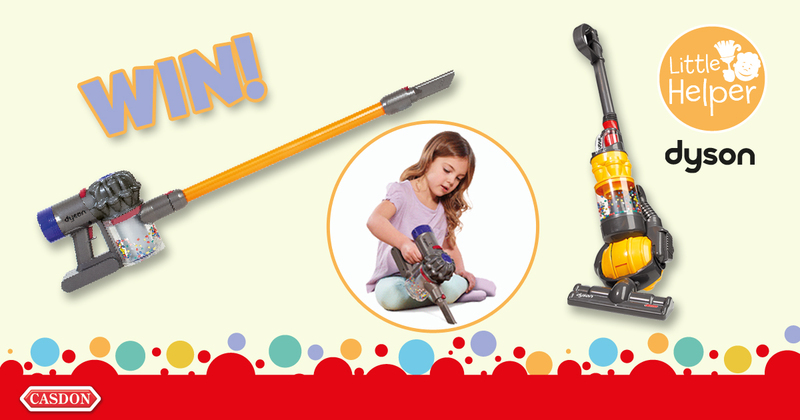 With lots of colouring and cutting and sticking involved, this craft will keep the kids busy for hours! 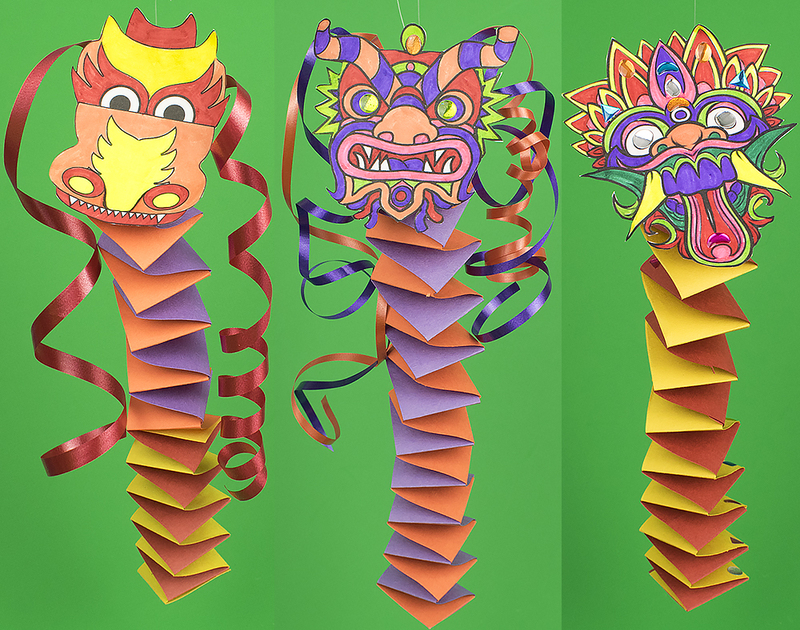 As well as keeping the kids occupied, crafting these paper dragons will help to improve their fine motor skills, hand eye co-ordination and encourage them to use colour imaginatively. 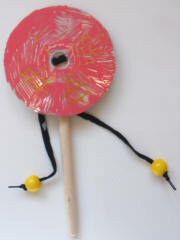 The kids will love making this Chinese Drum Craft (and make a whole lot of noise with it – sorry in advance!) from Activity Village. This fun toy is simple to make and you probably have most of the materials you need lying around the house, from shoelaces and a wooden spoon to a couple of old CDs. 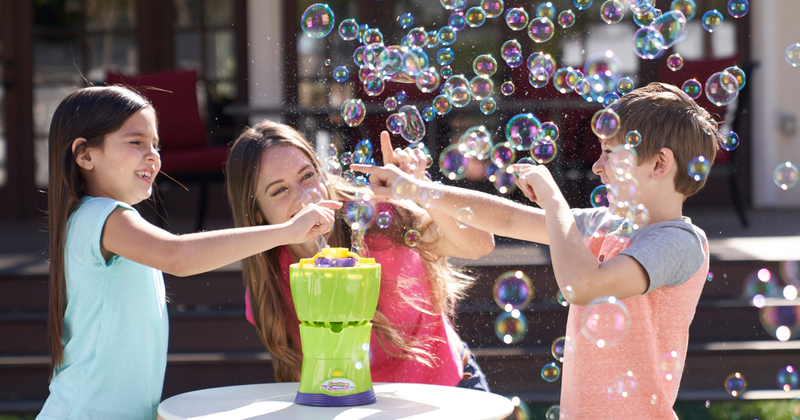 This popular toy is to be twisted in the hand so that the beads bounce off it and make a noise. With practise you can get a good rhythm going!